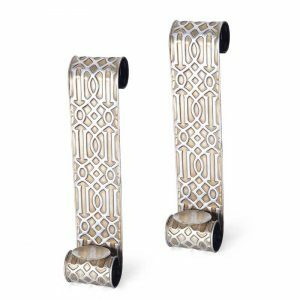 very good gift-Holder, Set of 3 - VGGIFT | is a very good gift Supplier. 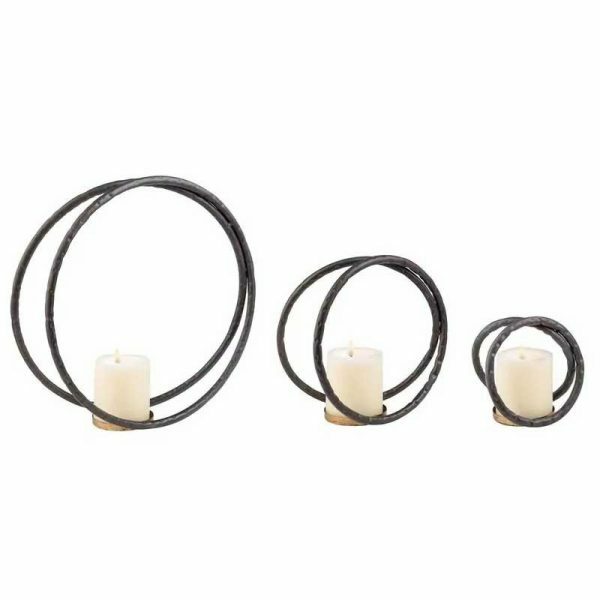 Add a touch of understated design with this set of three tea-light holders. 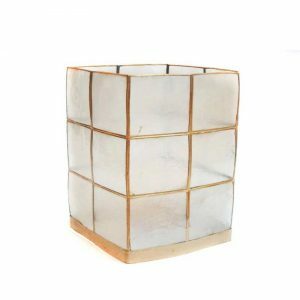 Add a touch of understated design with this set of three tea-light holders. 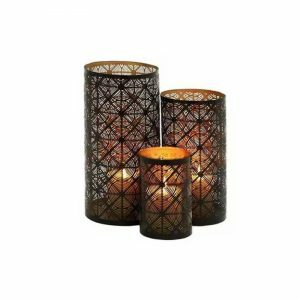 The set includes three different sizes, each designed to fit a votive candle. The metal circles rest lightly together like branches, though they are securely affixed to a round gold base. 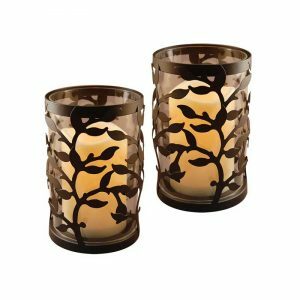 Whether you display them all together or scatter them around a room, these candleholders are simple yet eye-catching. size: 12.0 In. X 4.5 In. X 12.0 In.